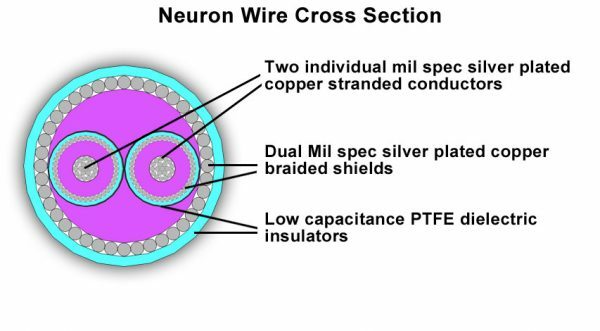 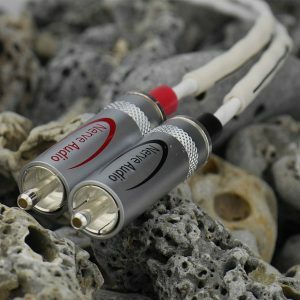 Two individually shielded stranded silver coated copper coaxial cables shielded by a master silver braided shield. 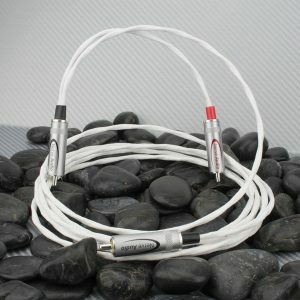 The dual shield design provides an extra level of RFI filtering over conventional 110Ω designs. 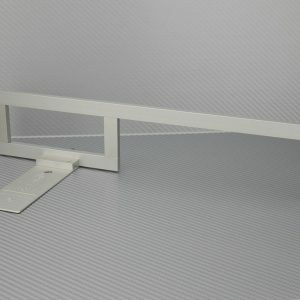 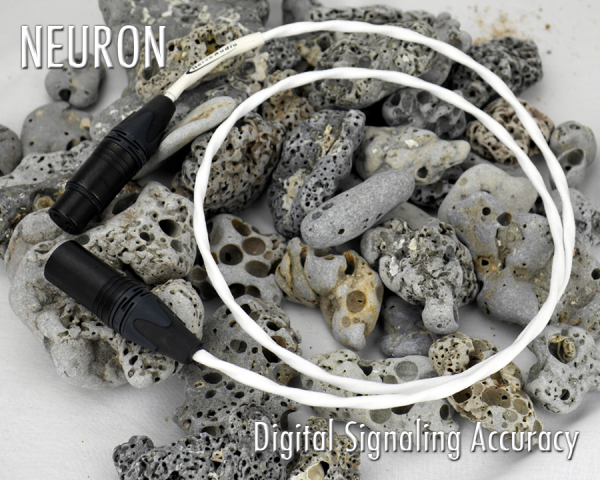 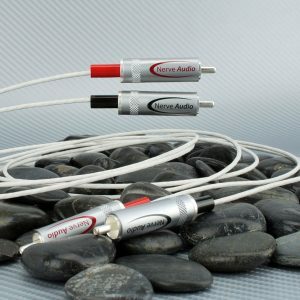 Perfect for high interference environments such as computer and media production machine rooms. 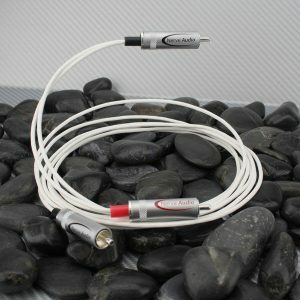 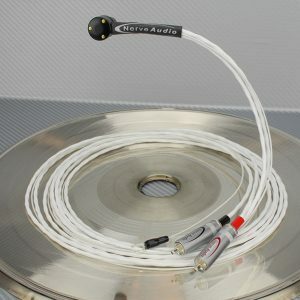 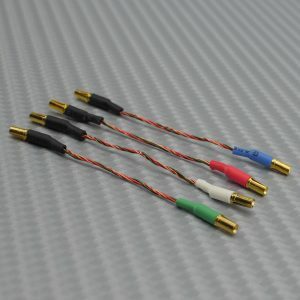 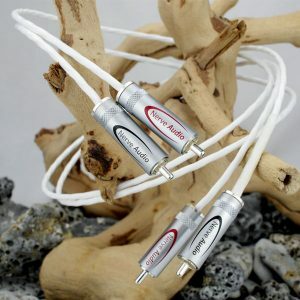 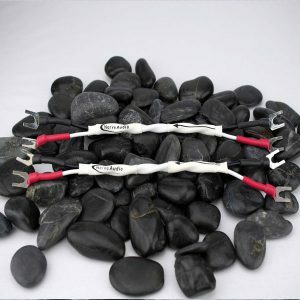 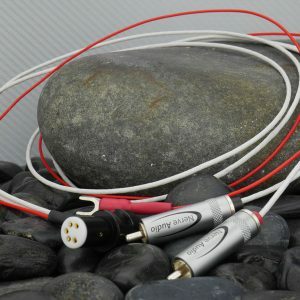 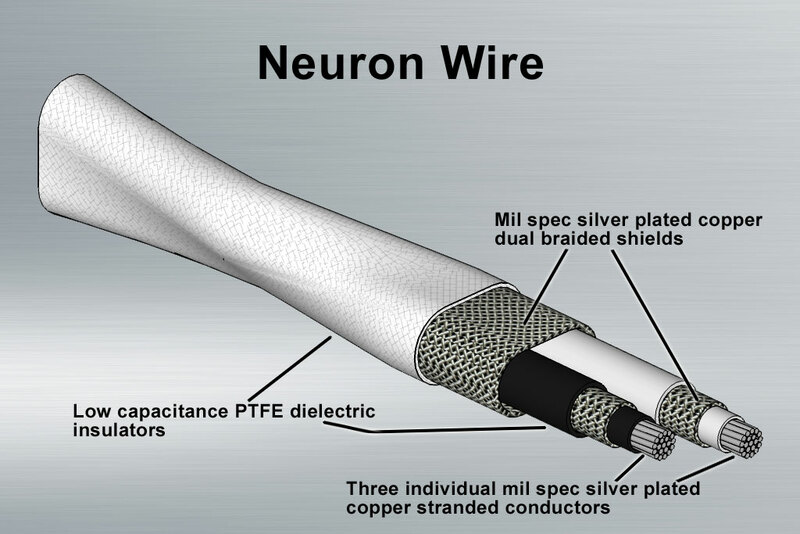 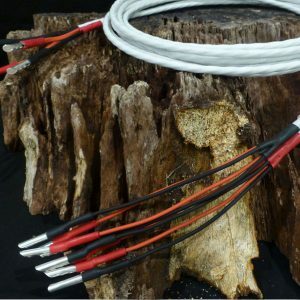 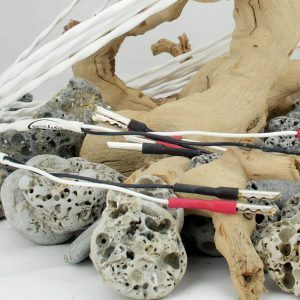 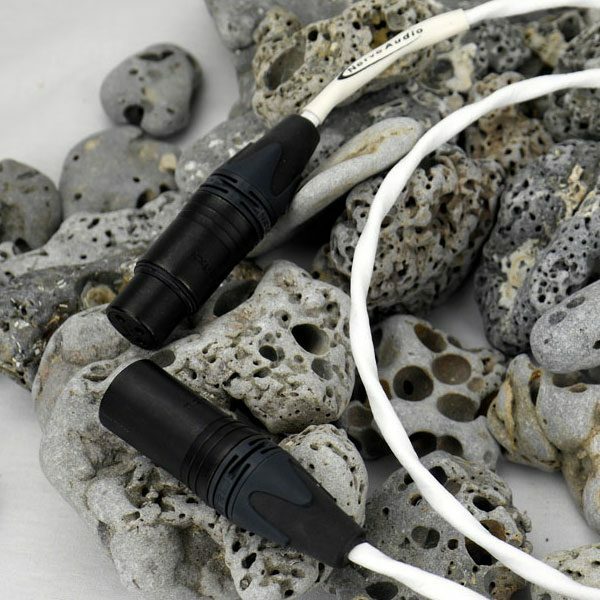 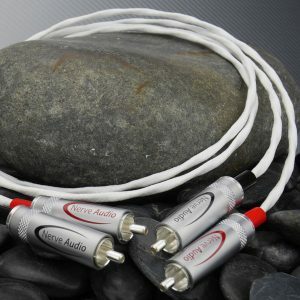 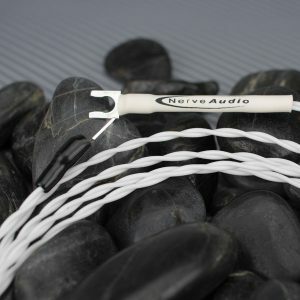 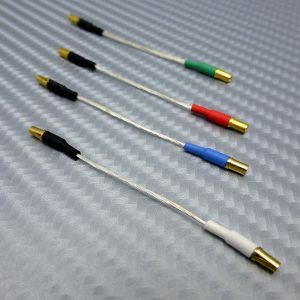 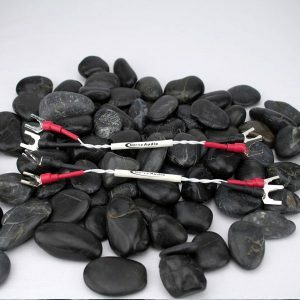 Only the finest quality parts were used in the production of this cable which includes silver plated Neutrik XLR connectors. 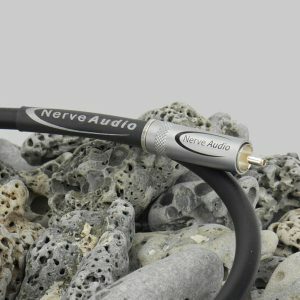 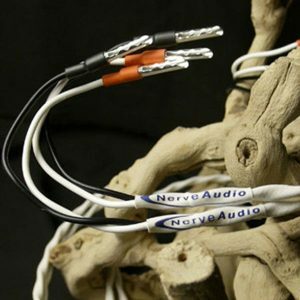 This is Nerve Audio’s Reference digital AES/EBU cable.